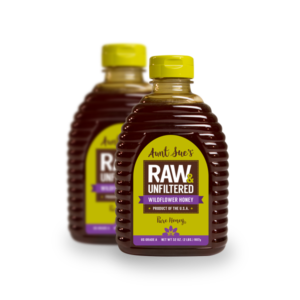 Aunt Sue’s Raw & Unfiltered Clover Honey is kept just as nature intended – pure and unfiltered with pollen. 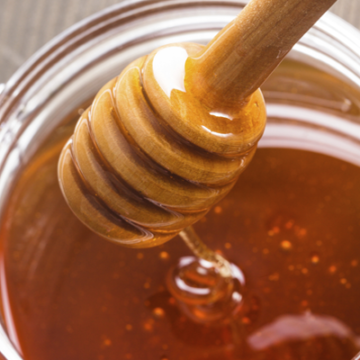 Enjoy the mild and flowery flavor of clover honey while benefiting from its natural sweetness. Gathered by the independent beekeepers of Sioux Honey Association Co-op, you can rest assured knowing that only the highest quality of U.S. Grade A honey reaches your shelf. This two-pack contains two 24-oz. bottles of Aunt Sue’s Raw & Unfiltered Clover Honey.